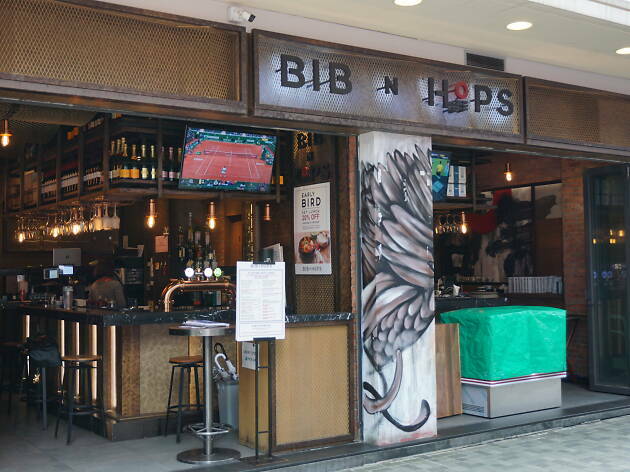 Quarry Bay and Tai Koo don't get the love they deserve when it comes to eating and drinking. 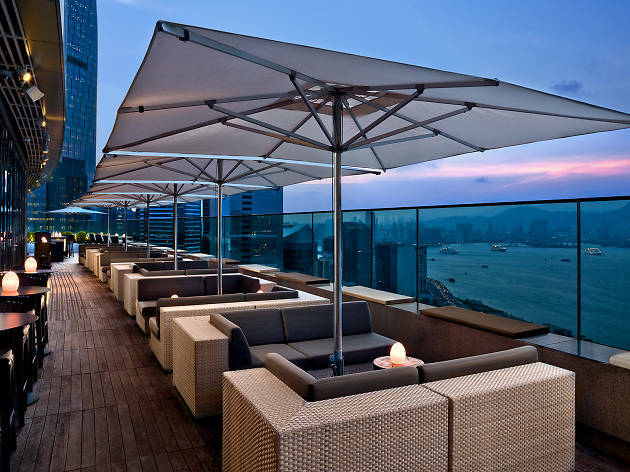 They may not be at the top of everyone's list, but these districts in the east end of Hong Kong Island have some of Hong Kong's best restaurants, not to mention tremendous mom-and-pop shops as well as some of the best cafés and coffee shops and one of the best rooftop bars in the city. Whether you're fuelling up before a hike or looking for a fun night out far from the madding crowd, check out these great restaurants, bars and cafés in Quarry Bay and Tai Koo. RECOMMENDED: Get off the beaten path and visit some other equally underrated neighbourhoods. Start with up-and-coming Tsuen Wan in the New Territories. 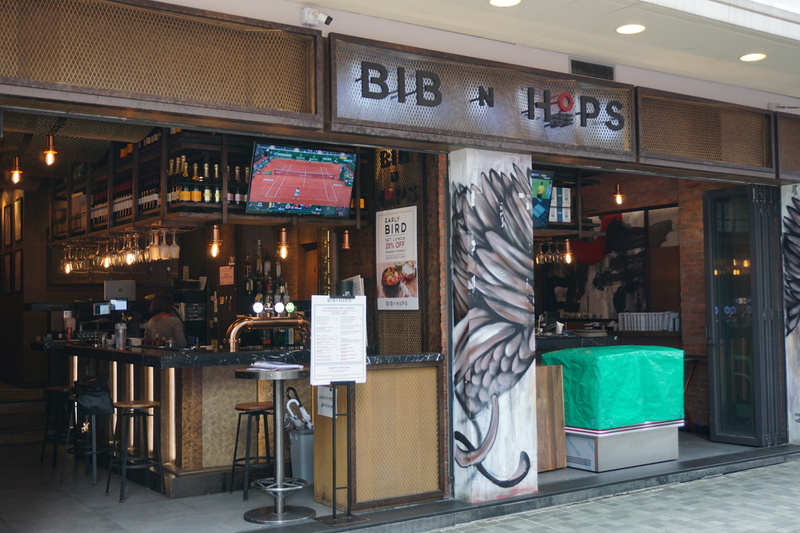 Set in a sprawling ground-floor shopfront next to Enoteca and conveniently nestled between Quarry Bay’s glistening glass-encased office towers, this branch of Korean fusion joint Bib N Hops has become a favourite for power lunches and happy hours alike. Korean tacos, fried chicken baos and bibimbap burgers are the name of the game here. If you’re coming for lunch, eat early and vacate your table by 12.30pm to score a 20 percent discount. And note the (very happy) 3pm-9pm happy hours, when a pint of Brooklyn IPA, a house red or white or Johnnie Walker Black sets you back only $58. 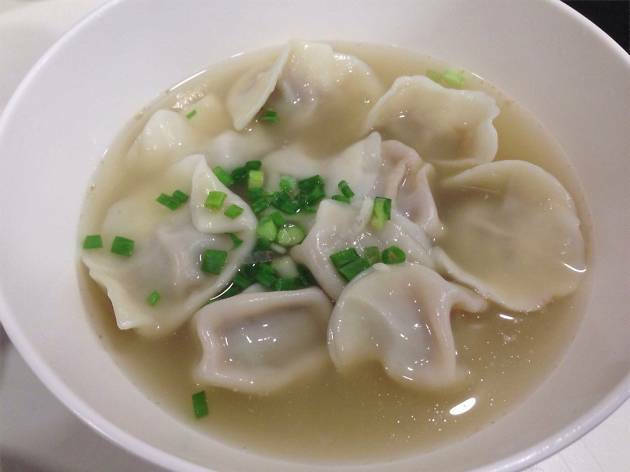 Beijing City’s selection of fresh, handmade dumplings can be ordered fried or served swimming in a rich broth. The spicy noodle soups, pancakes and pork served on rice, are among the other tasty options on offer. It's an easy, wham bam thank you ma'am Chinese option. This minimalist café is a hipster's dream, and it does coffee right. The beans for Favilla's special blends come from local North Point roasters Brew Note. And for the hand drip coffee, the staff personally selects the beans to ensure each cup gets the tasting notes they desire. 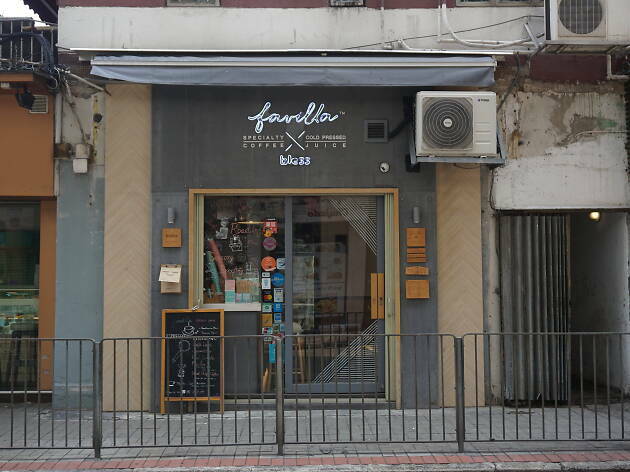 There's a small menu of Western- and Japanese-inspired dishes for lunch, as well as some boutique chocolate bars for sale from Ho Chi Minh City's reputable Marou. There are also fresh cold-pressed juices from Bless, a partner brand in the Quarry Bay venture. 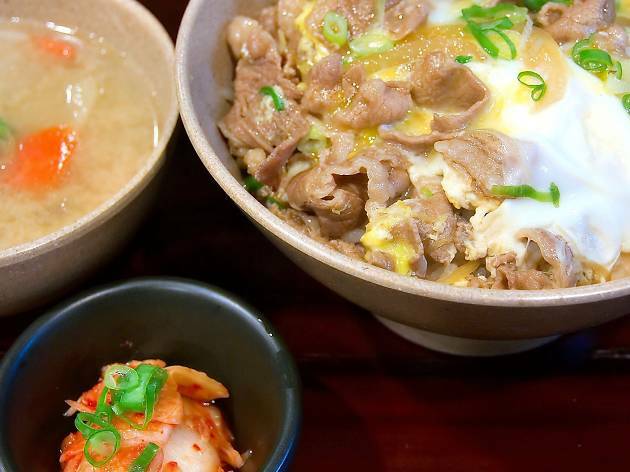 The first Hong Kong branch of this popular Japanese restaurant does one thing only: donburi. 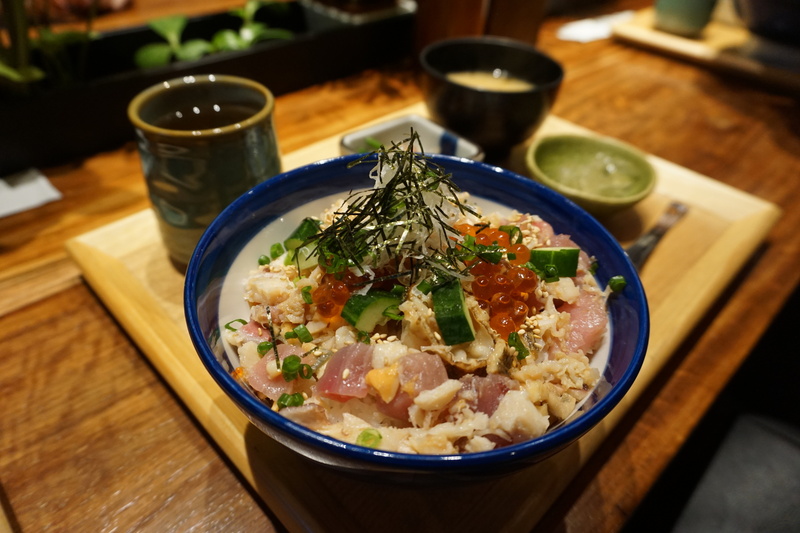 In particular, kaisendon, big bowls of rice overflowing with fresh seafood. Those come in three options – regular, deluxe and premium. The latter is loaded with tuna, conger eel, ikura, prawns, uni and more. This place gets packed at lunch, and with good reason. 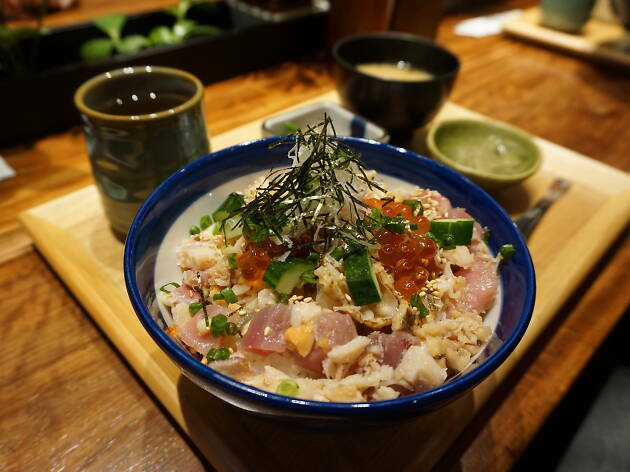 The seafood is high-quality, and with bowls starting at $90, plus tea, miso soup and a side, it's a great deal. 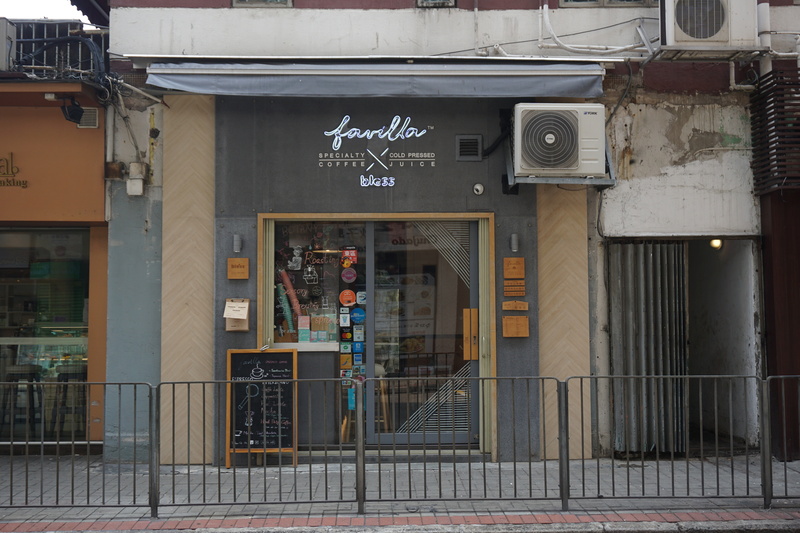 This unassuming little bakery gets queues that would make the founders of Shake Shack Hong Kong blush in envy. 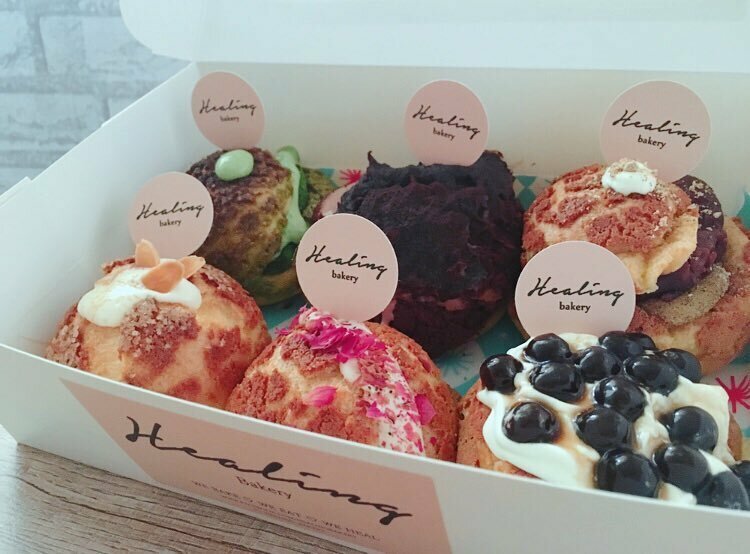 Tucked away in an alleyway, sandwiched between the delightfully named Computer Dry Cleaning & Laundry and the Fitness Academy gym, Healing Bakery serves fresh-baked mochi puffs filled with matcha, chocolate, berries with cream and whatever else the owners feel like baking every week. The shop is only open from about 12:30pm until 6pm, and some days it's just closed anyway, so check on Facebook or Instagram to make sure you don't miss out. Camper’s is, unsurprisingly, a Camping-themed Japanese restaurant. There’s camping paraphernalia scattered around and wood panels to give the interior a distinctly cabin-like feel to the decor. 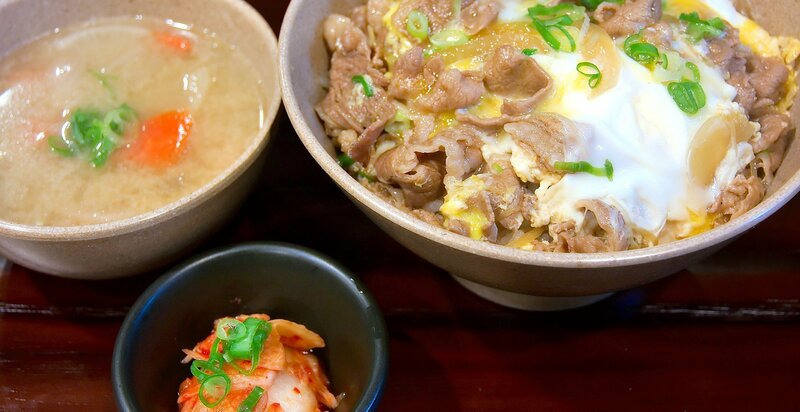 Home-style Japanese dishes the main attraction here, try the stir-fried pork with ginger sauce, or the rice topped with beef and egg, or alternatively, slurp on a bowl of ramen. 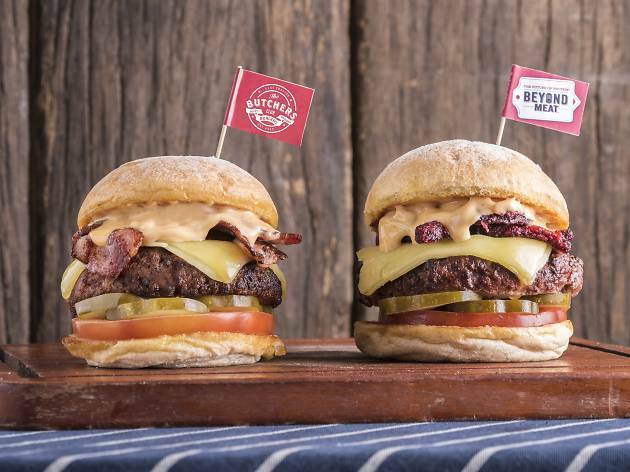 This branch of the ever-expanding burger specialist brings the dry-aged meaty goods to Quarry Bay. 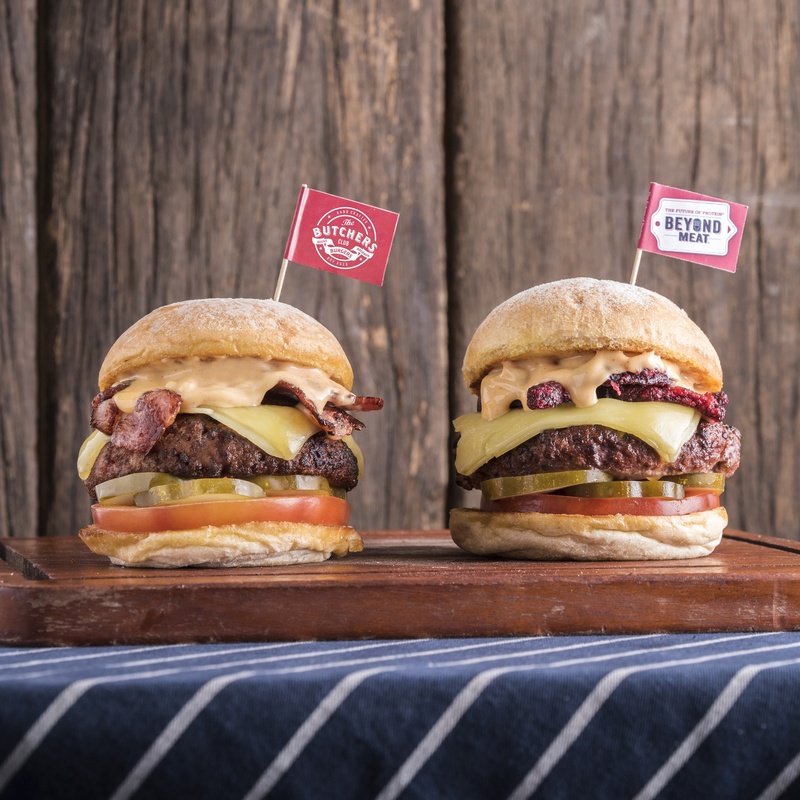 It follows the tried-and-true formula of its sister venues, blasting hip-hop on the speakers, screening live sports and serving ice-cold beers to pair with its towering, Michelin-recognised burgers. Believe it or not, the Butchers Club is pretty kind to vegetarians and omnivores, too. There’s a fried fish burger as well as a few veggie burgers on the menu, including the cleverly named Beyond Wu Tang-Style, which features a vegan patty fried in sriracha sauce and topped with sweet potato tempura, house-made kimchi and more. 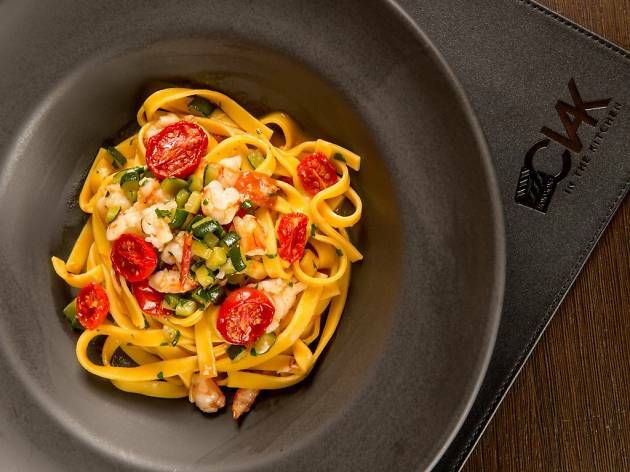 Celebrated Italian chef Umberto Bombana is the man behind this dining concept, who also helms 8 1/2 Otto e Mezzo, the only three Michelin-starred Italian restaurants outside of Italy. 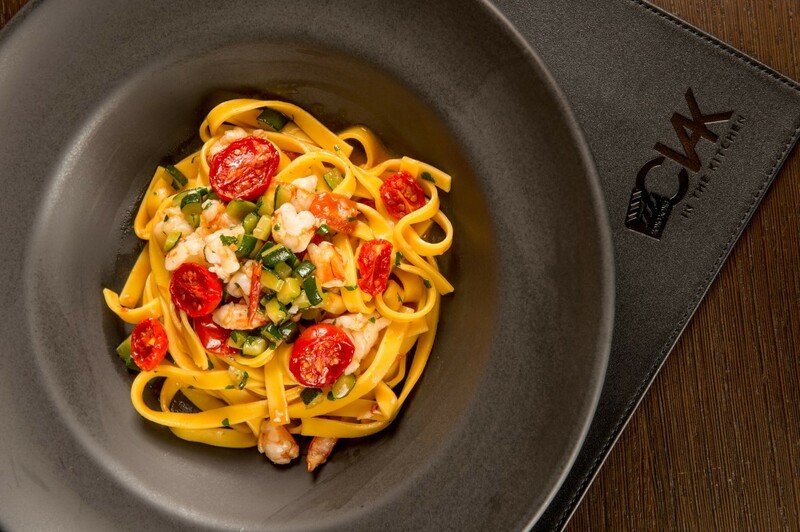 CIAK - All Day Italian is a more casual affair, serving hearty and traditional Italian grub. Tuck into fine meats, traditional pork sausages, fresh pastas and pizzas and delectable homemade cakes or pastries for something sweet. 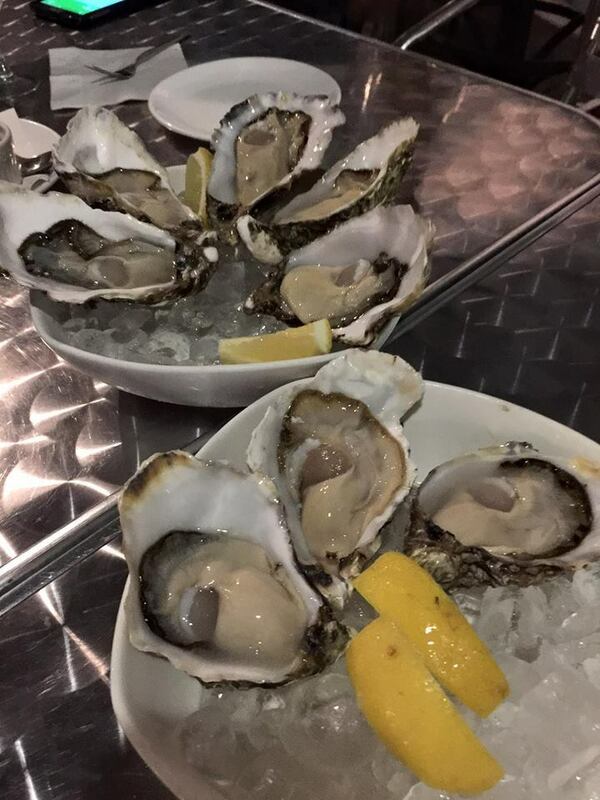 Super fresh oysters and massive prawns make this a place a real catch. 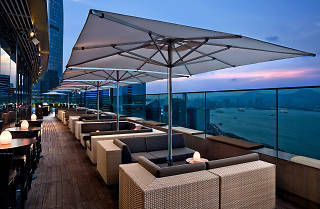 A good wine list, pasta cooked al dente and the laid back, but chic interiors, ensure a very pleasant evening. 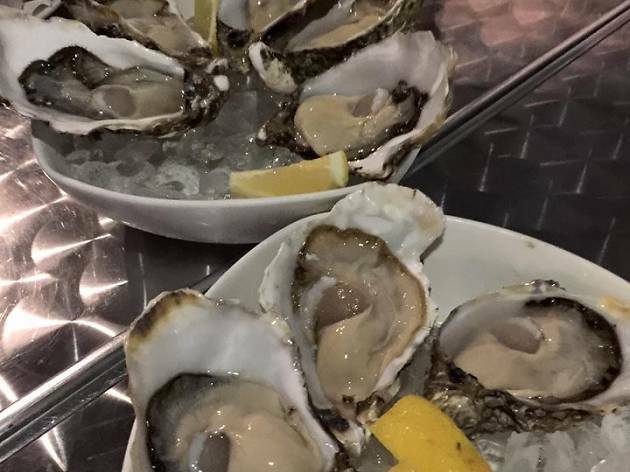 It's a pleasure to sit in The Codfather's outdoor area and eat cold seafood over drinks at sunset. 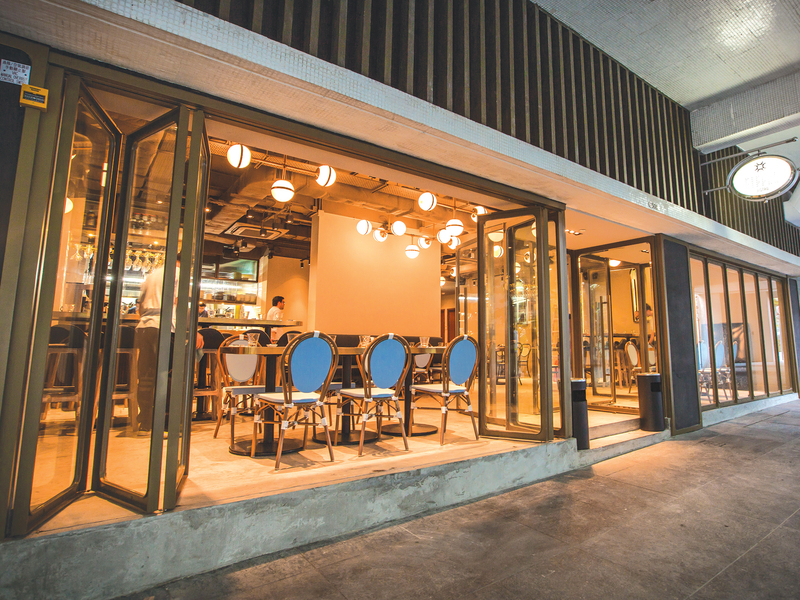 This top-drawer restaurant features French-style glass doors, which open up on to the pavement, giving Eiffel Bistro an authentically Parisian vibe. The menu here features hearty, traditional treats like foie gras with apricot chutney, steak frites and dainty French desserts like lemon tart. If you don't fancy a whole meal, it's a great place for a glass of wine or two, with a cheese and charcuterie board to nibble on. 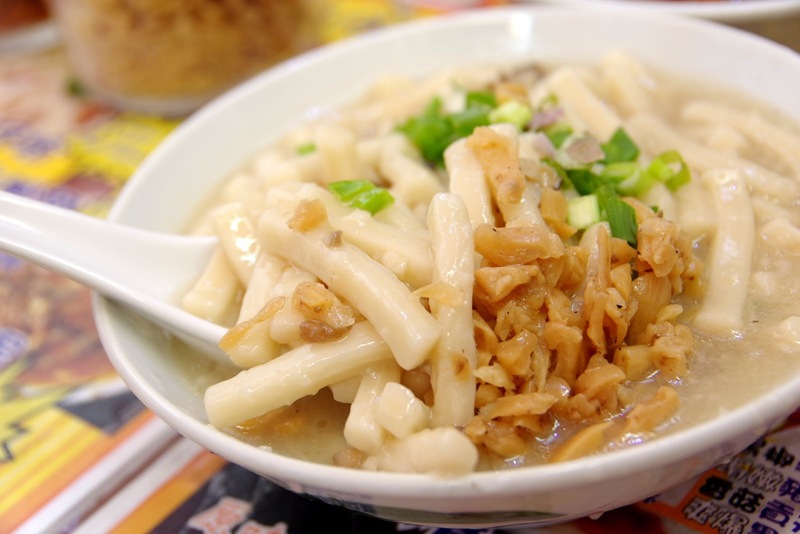 It may have a rep as a solid working class neighbourhood but Sham Shui Po is home to some mean cheap eats, some of the best shopping streets in all Hong Kong and mouthwatering street food. 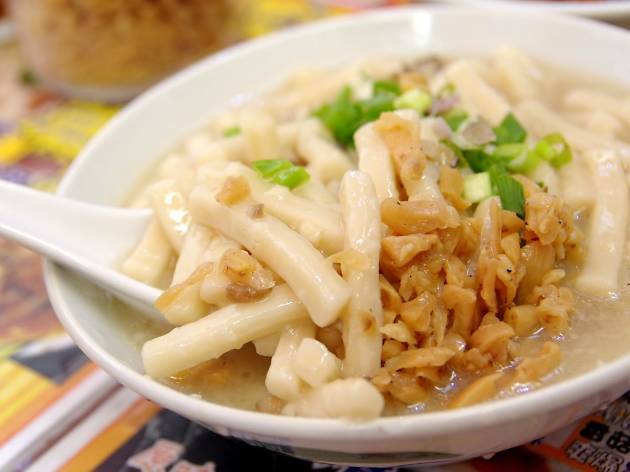 In case you get hungry checking all that out, here’s our list of the best restaurants in Sham Shui Po.